This hand cast Love Knot is as infinite as love itself! 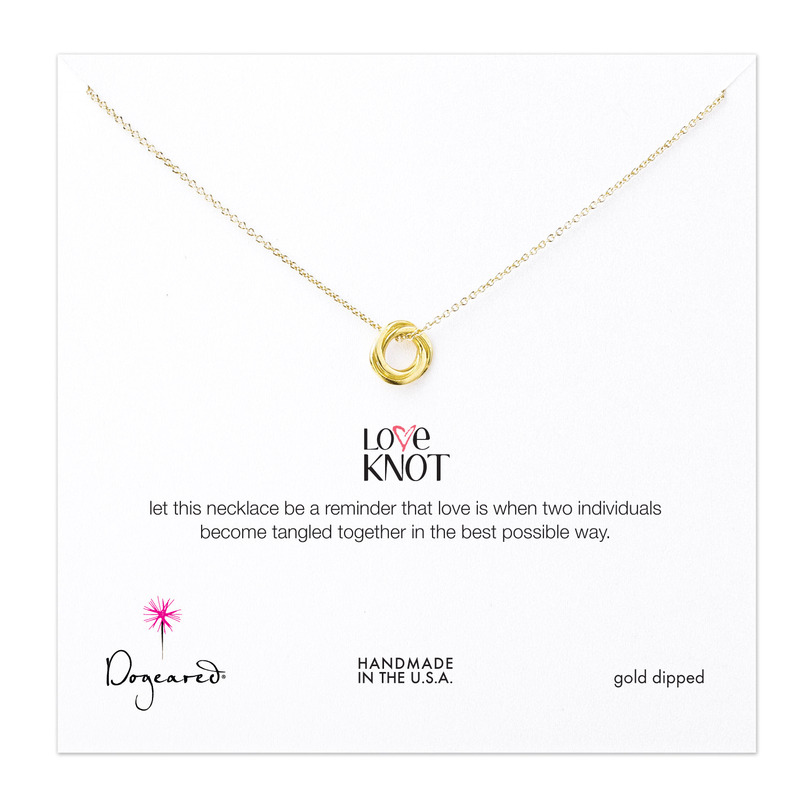 No end and no beginning... Dogeared's beautiful and versatile interpretation of classic Love Knots created in many different cultures throughout history. This elegant and sophisticated necklace is a wonderful way to celebrate, "always."